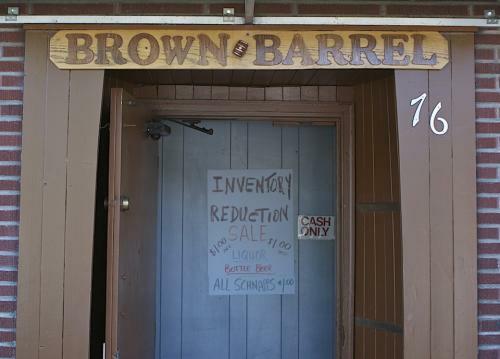 Brown Barrel Tavern to close 17 Sept.
Sputnik is a mix of three things: a bar, a restaurant, and a music venue. Amazingly, it does a good job of mixing the three things into one relatively small location. Arépes Ecuadorian corn cakes filled with cheese and topped with veggies. Sweet potato fries Which come with the choice of sauces, we got three: chimichurri, especial sauce, and banana-ketchup sauce. The banana-ketchup sauce was kind of like baby food but also amazingly good (in a weird way).